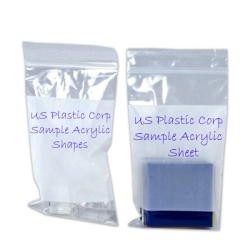 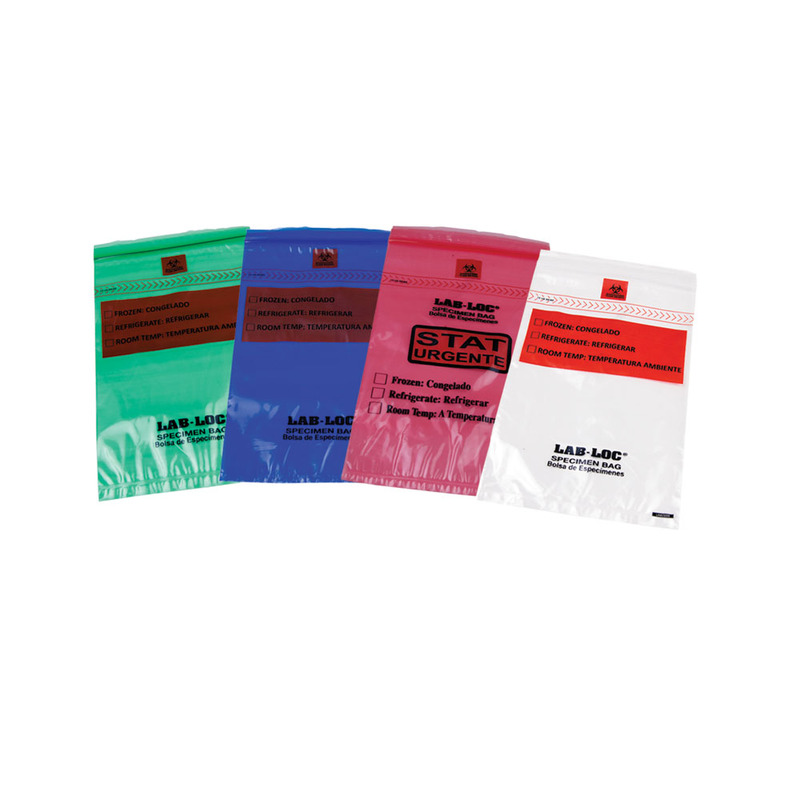 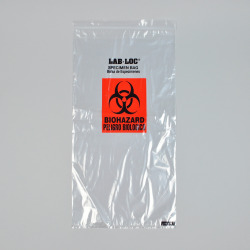 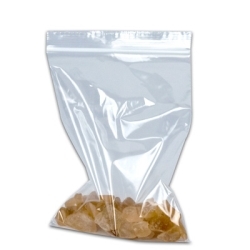 Lab-Loc® Specimen Bags with Removable Biohazard Symbol | U.S. 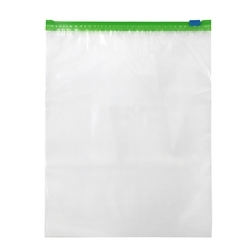 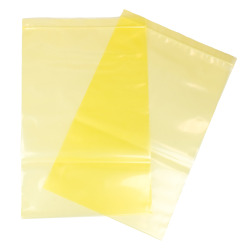 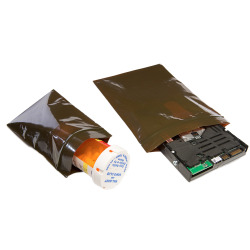 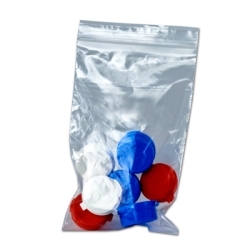 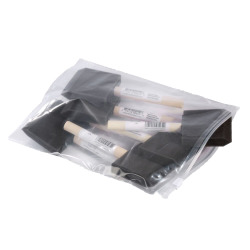 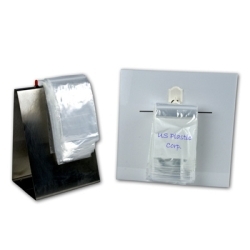 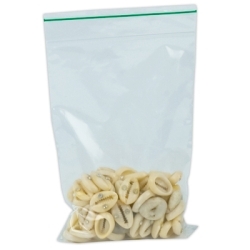 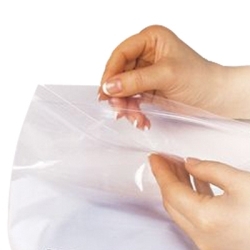 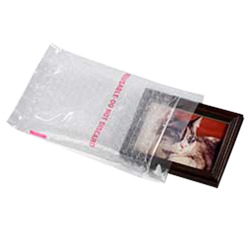 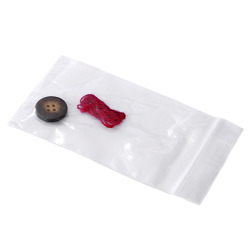 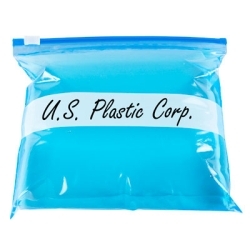 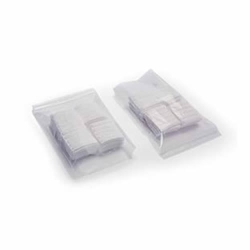 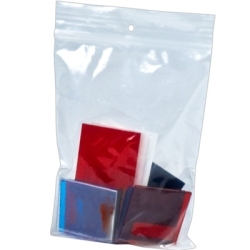 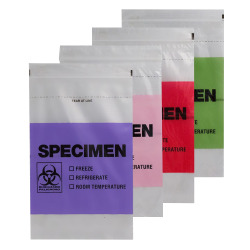 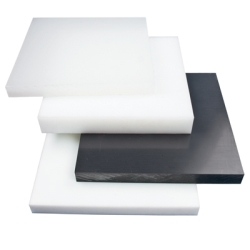 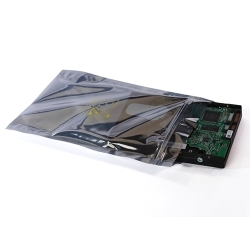 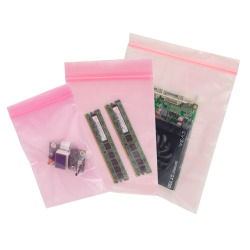 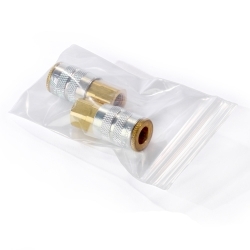 Plastic Corp.
Elkay Lab-Loc® Reclosable Seal Top Specimen Bags with Seal-N-Rip™ removable biohazard symbols provide an excellent means for securely transferring specimens in hospital and medical environments while helping to save on disposal costs. 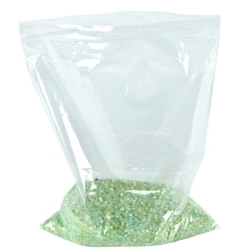 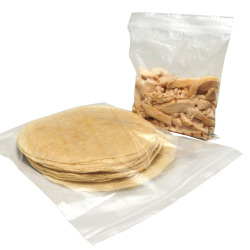 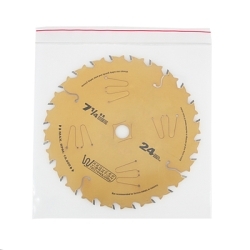 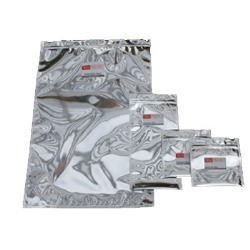 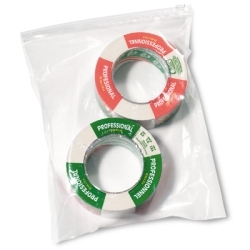 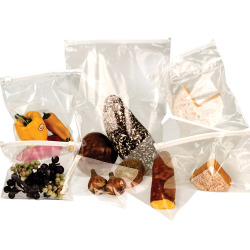 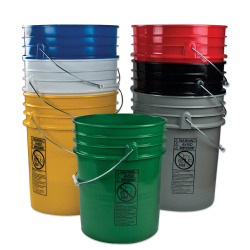 The bags have a special removable biohazard symbol which can be torn off and allows the bags to be disposed of with regular waste if they are not contaminated. 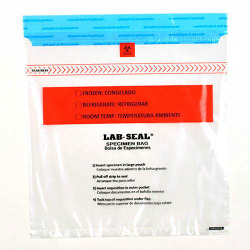 Their three wall construction provides a handy outer pouch to contain accompanying paperwork during specimen transfer. 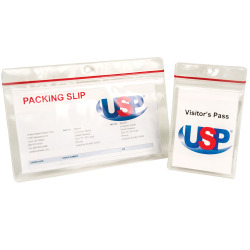 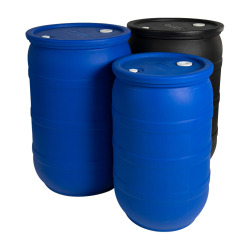 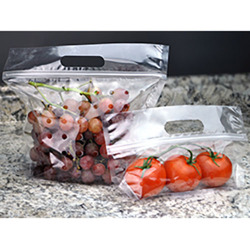 Since the bags are manufactured in a Trade Agreement Act (TAA) designated country, they conform with US governmental requirements. 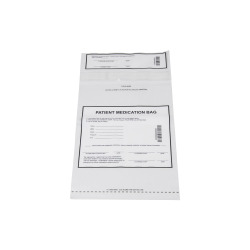 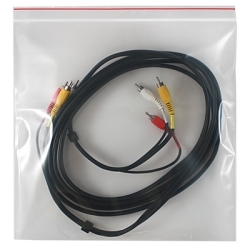 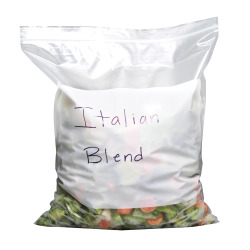 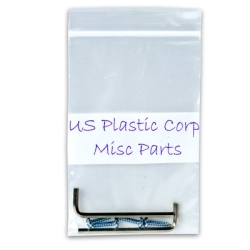 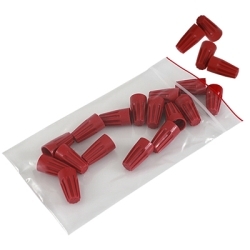 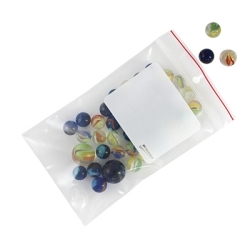 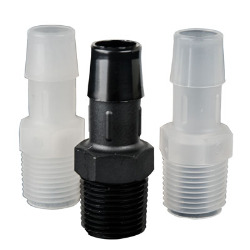 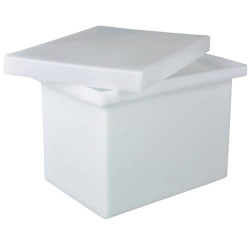 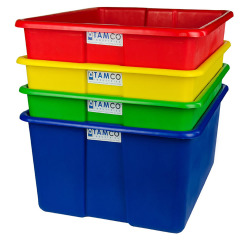 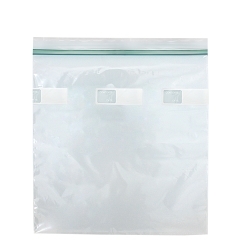 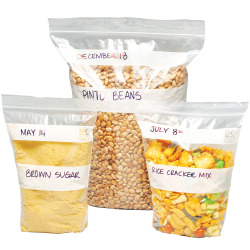 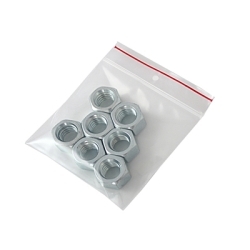 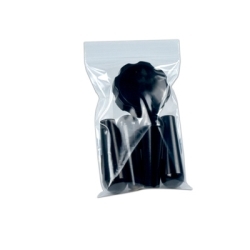 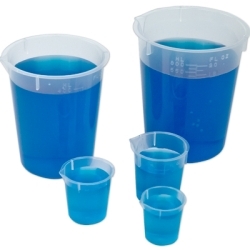 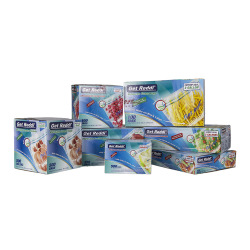 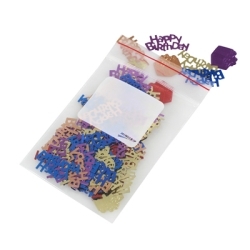 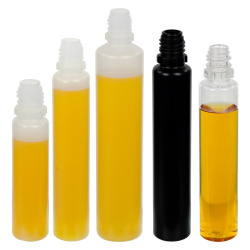 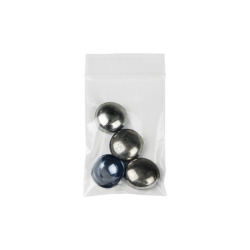 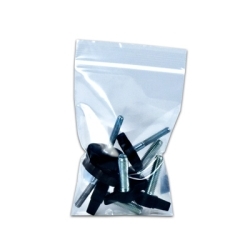 They are inner-packed in individually marked and barcoded dispenser packs for convenience. 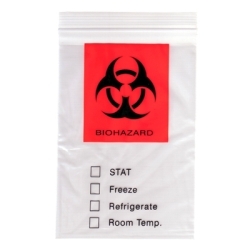 1.75mil 6" x 9" Lab-Loc® Specimen Bags with Removable Biohazard Symbol- Red "Stat"